Showing results by narrator "Dr. Mitchell Gibson"
A mystical or sacred experience is one in which an individual reports contact with a transcendent reality - an encounter or union with the divine. Such experiences often involve arriving at some knowledge or insight previously unavailable to the individual. Many religious and mystical traditions see these experiences as revelations caused by divine agency, rather than an ordinary process of encountering higher-order realities of which humans are not ordinarily aware. 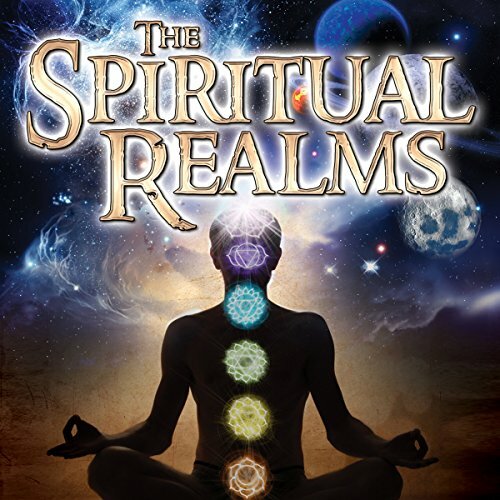 The Spiritual Realms is a unique and in-depth journey into the most mysterious places in the universe. As a medical doctor, author, and mystic, Dr. Gibson has traveled many planes of reality in search of hidden truths. 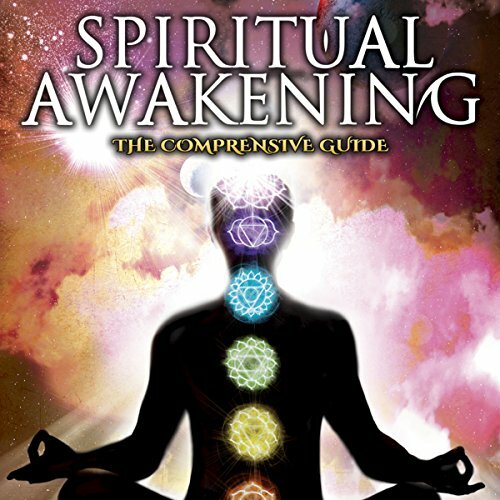 During a series of intense revelations and divine interventions, Dr. Gibson was granted an extraordinary glimpse into the powerful innermost essence of the universe - the spiritual realms.